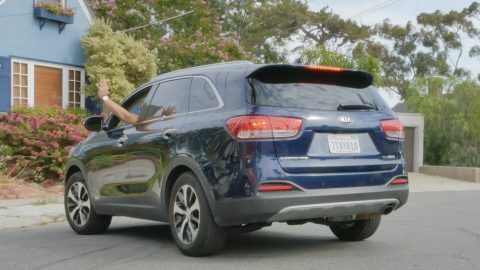 As proud San Diegans, we just had to make sure all the fun facts about San Diego Pride were included in this great Trivago story about 11 Best Gay Pride Parades in 2018. After all, San Diego Pride has been our hometown celebration together for more than 20 years. 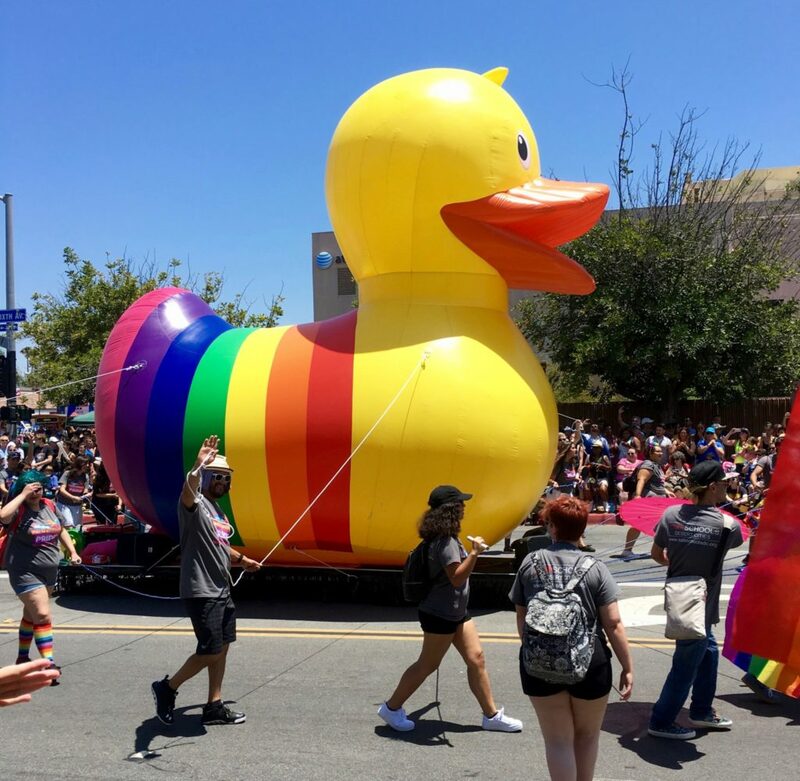 Who doesn’t love a giant rainbow rubber ducky? San Diego Pride brings out all the colors. Heck, we’ve even marched in the San Diego Pride Parade, and danced on parade floats (okay, maybe we were a little younger and more hard-bodied then). We’ve cheered from the sidelines, laughed and cried with the crowds, and taken our daughters to the parade since they were babies to celebrate with families like ours. 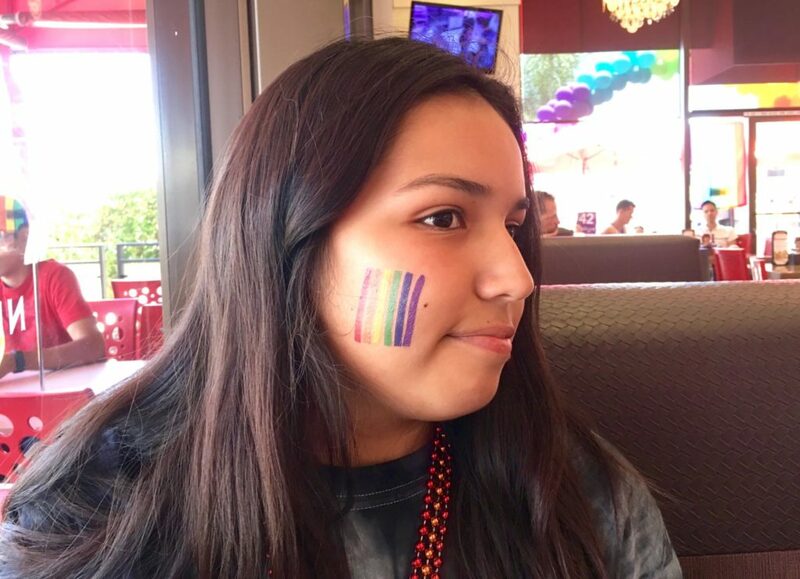 Sophia shows her pride with a rainbow temporary tattoo that looks appropriately festive for the occasion. 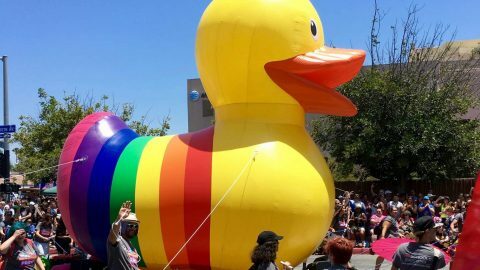 Now San Diego Pride has grown into one of the top 11 celebrations! If you are interested in visiting our beautiful city for Pride 2018, taking place July 13-15, check out staying at the Hotel Del Coronado. It’s a host hotel and sponsor of San Diego Pride, and they have a huge Pride kickoff event taking place there on July 11. If you go, please check out booking your stay through Trivago for a great rate. Have fun learning more about Trivago’s 11 Best Gay Pride Parades in 2018. I wonder if anyone will hit them all? 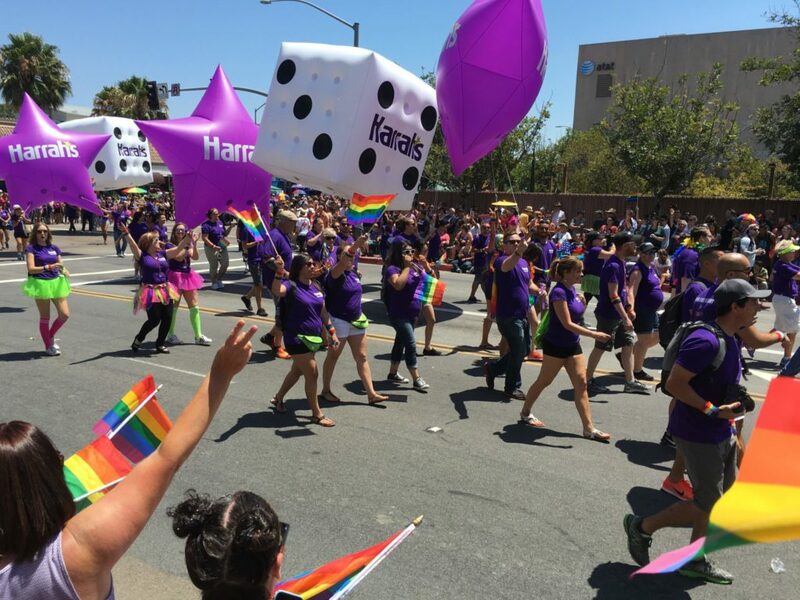 Sponsors like Harrah’s Resort Southern California get into the act for San Diego Pride with great parade contingents. Wave that rainbow flag, baby!